the highest degree customer-centric. An outsourcing partner must satisfy a number of critical technology, management, and business criteria. Global Staffing Group, Inc. has all the essential ingredients of a successful software out sourcing partner. 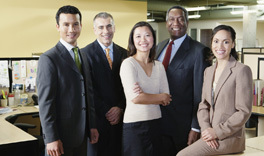 workplace Global Staffing Group Inc. can assist your company with your offshore staffing needs.